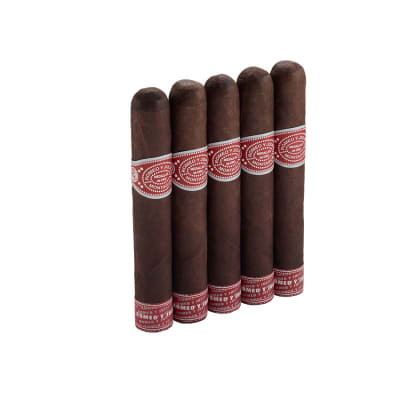 I smiled a lot of cigars before finding the El Jefe but now I smoke only El Jefe it s excellent in all areas. 99% rcommend with 100% mnly. 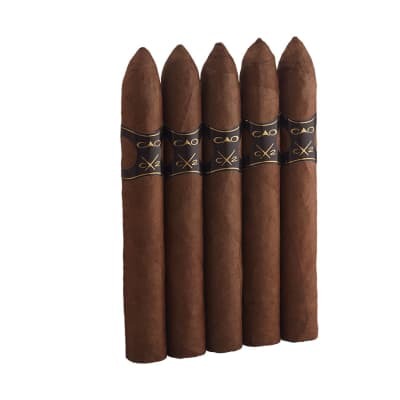 This is my absolute favorite cigar that I have tried. It’s perfect for when you have a couple of hours to enjoy it. Great taste. Best cigar I have ever had. Ashton and Don Pepin have done it again. 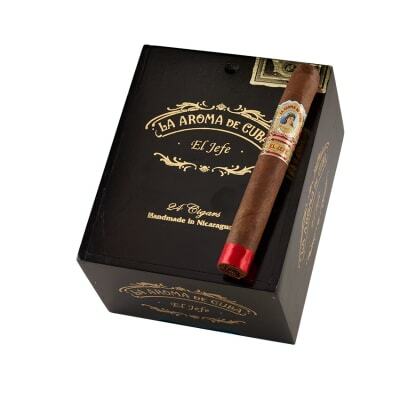 The la aroma de cuba el jefe is one of the best blends i have smoked in a long time. 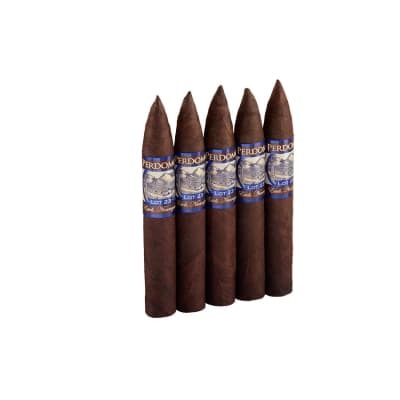 If you enjoy big guage cigars this is one of the best.